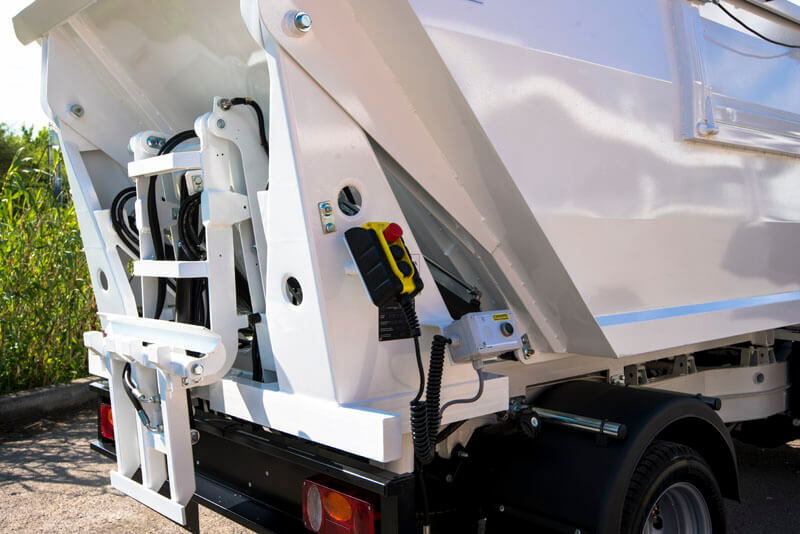 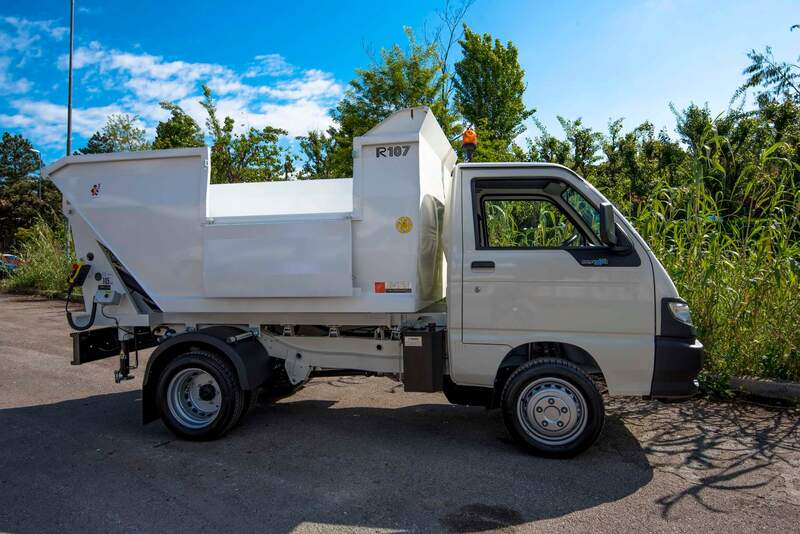 Our versatile vehicles can be converted for waste management solutions. 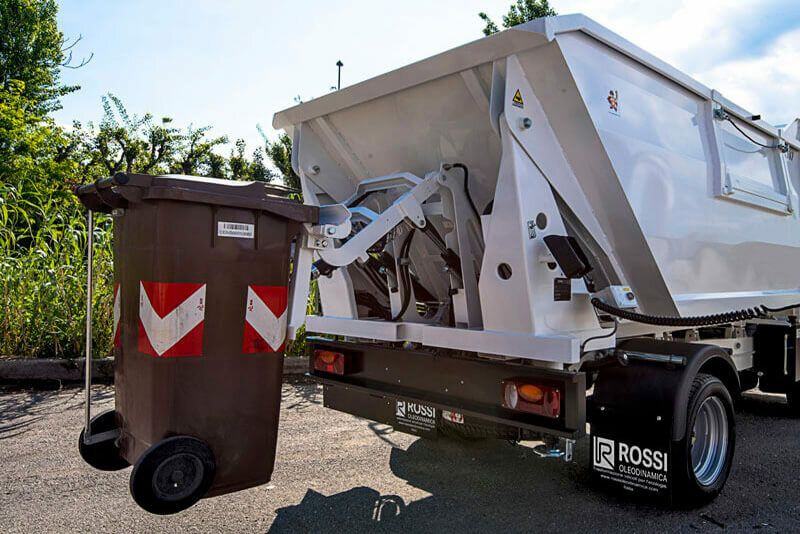 Opt to go green with our electric range. 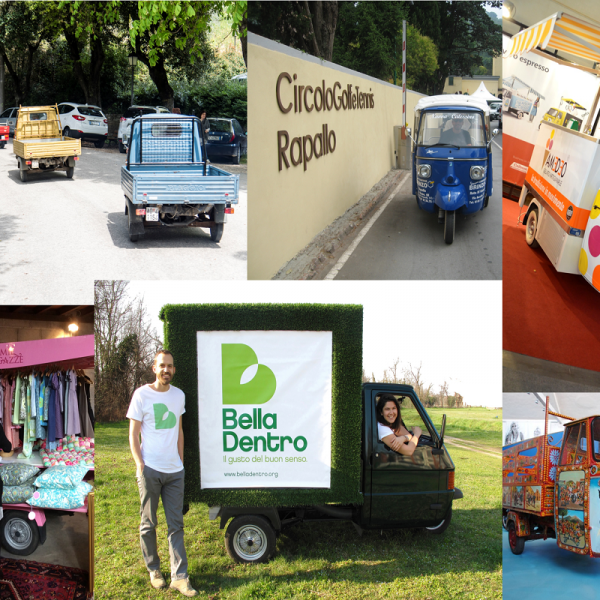 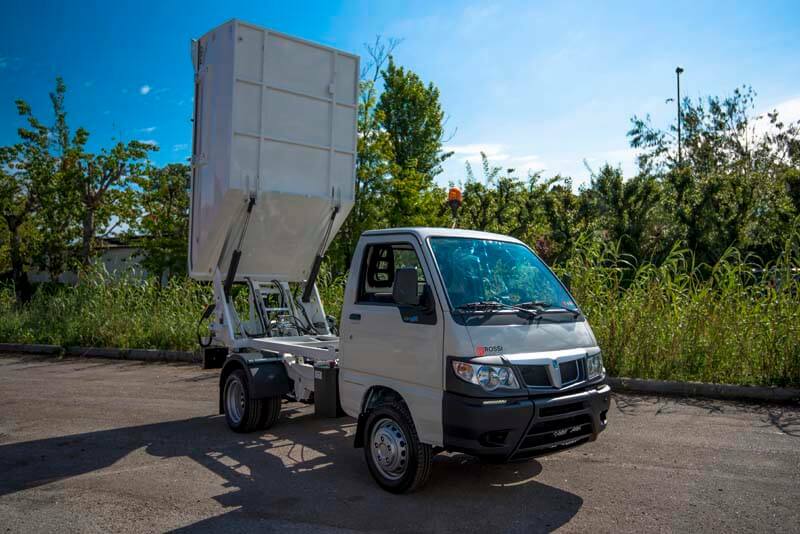 The versatility of Piaggio Porter allows them to be converted for waste management purposes. 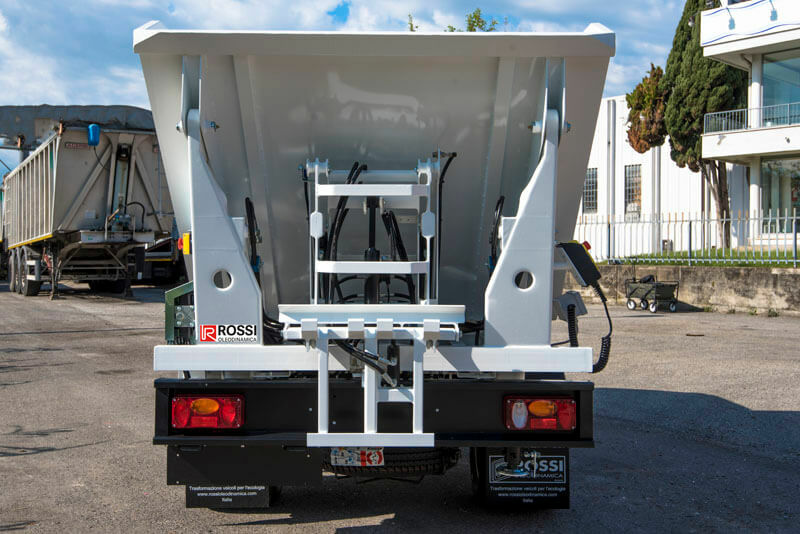 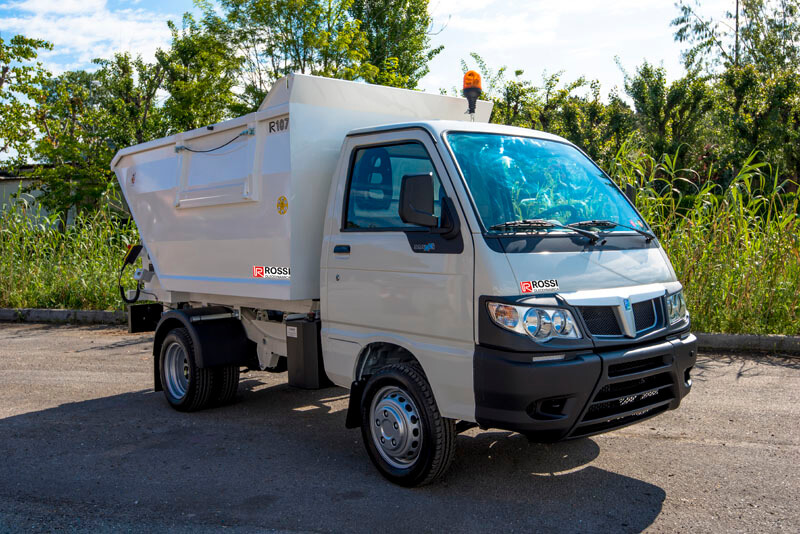 They can be specially equipped with a waste collection body, designed for use in cities and towns to work places and camping sites. 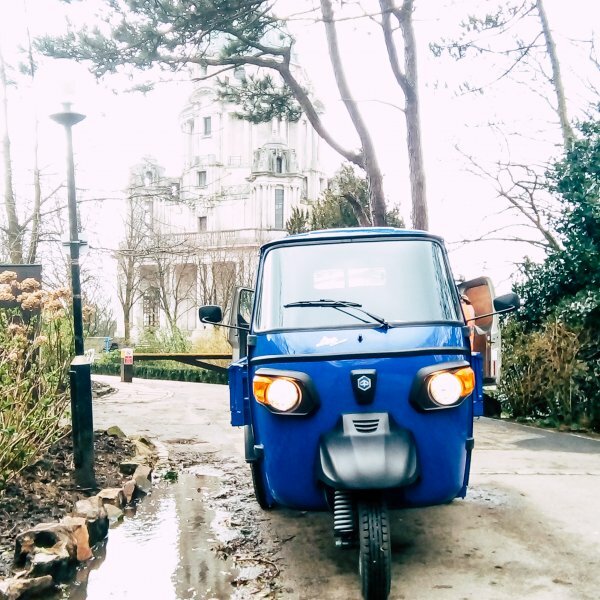 Our vehicles are compact, making them ideal for narrow streets, city centres, historic centres and parks. 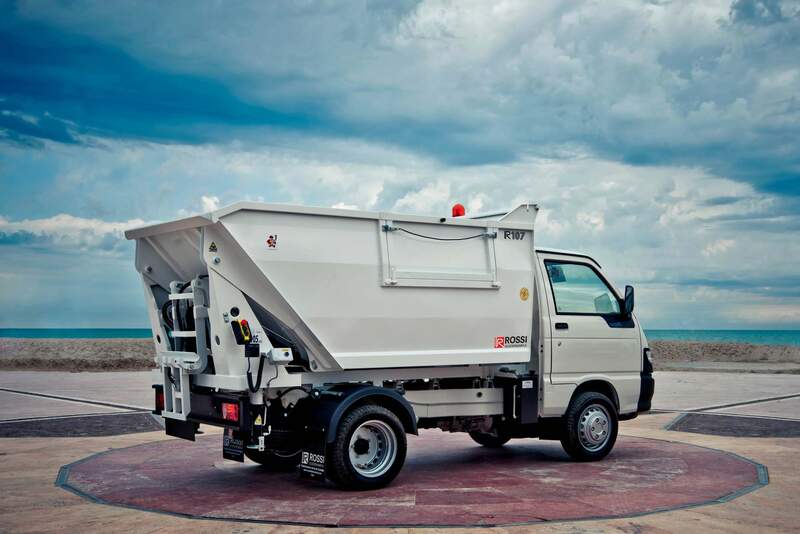 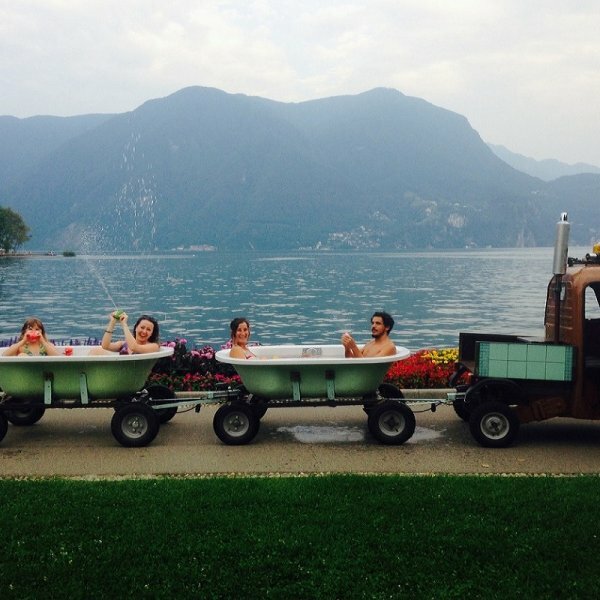 Quite simply, our waste management vehicles go where others cannot. 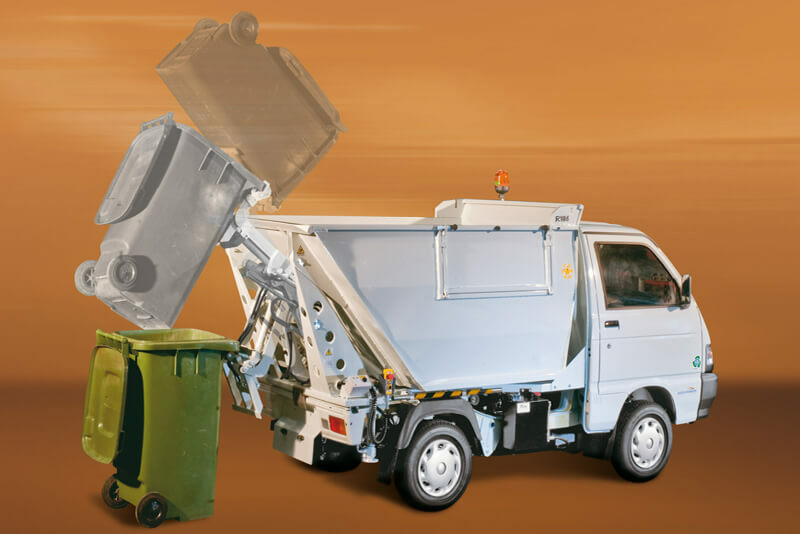 Call us today on 01482 878685 for more information on waste management vehicle conversions.